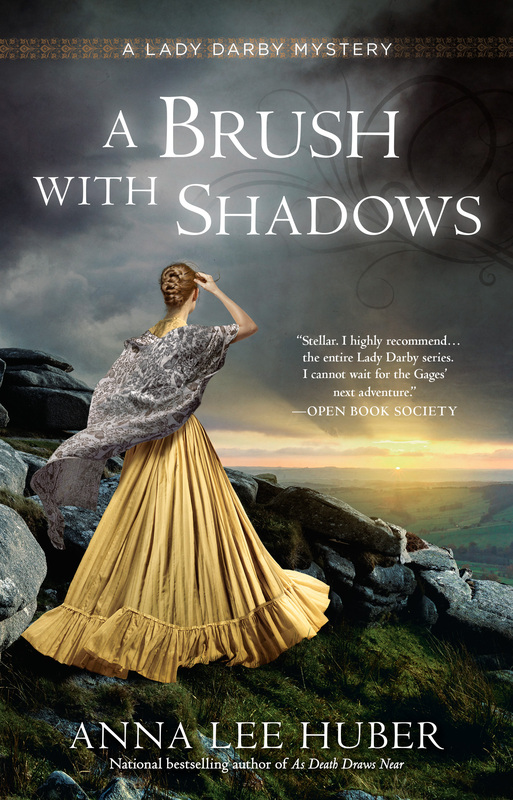 And we have a cover for Lady Darby Book 6, A BRUSH WITH SHADOWS, which releases on March 6, 2018. Isn't it gorgeous? July 1831. It's been fifteen years since Sebastian Gage has set foot in Langstone Manor. Though he has shared little with his wife, Lady Kiera Darby, about his past, she knows that he planned never to return to the place of so many unhappy childhood memories. But when an urgent letter from his grandfather reaches them in Dublin, Ireland, and begs Gage to visit, Kiera convinces him to go.